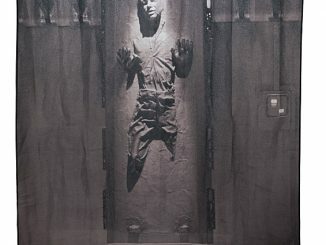 Star Wars fans look away, this may be too much to bear. 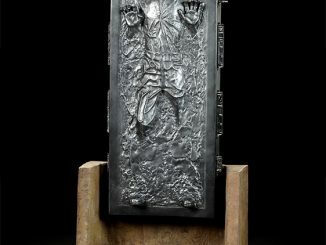 It’s our favorite hero Han Solo frozen in carbonite again. 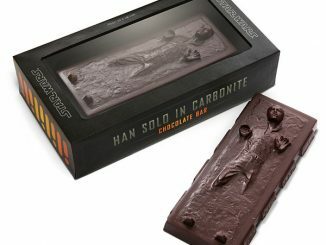 Sure we’ve seen him in a chocolate bar and even in a desk, but this is just too much. 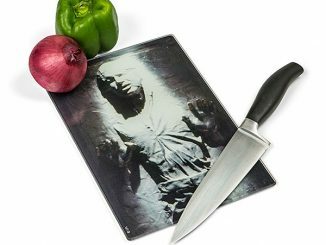 The Star Wars Han Solo in Carbonite iPhone Case will ensure that every time you use your iPhone, you’ll be reminded of Han’s suffering. 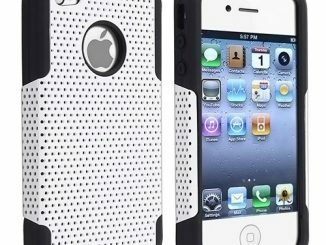 This ultra slim styled iPhone case fits both the 4 and 4S and is made in the USA. 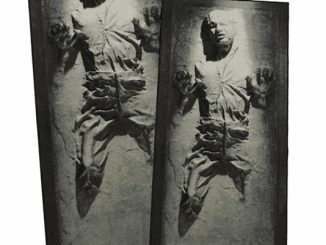 Be thankful Boba Fett wasn’t hunting you down for Jabba the Hut. This ultra slim “barely there” style iphone case is designed to fit 4 and 4S models and simply snaps over your phone. 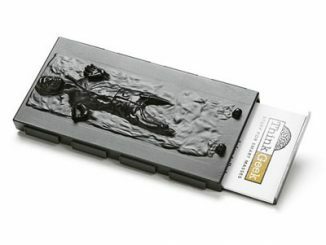 My covers are designed and printed in my shop using a dye process which actually binds the ink with the surface, resulting in a durable, long-lasting imprint on your custom case! There are openings for your buttons and camera lens. 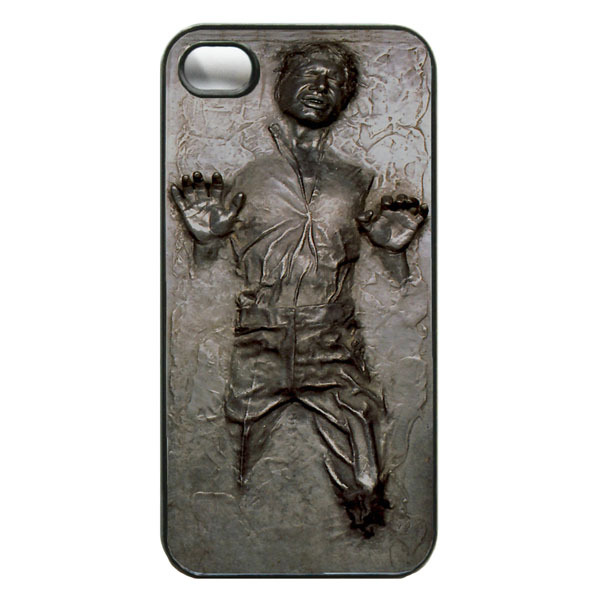 You can purchase the Star Wars Han Solo in Carbonite iPhone Case at Etsy.com for only $14. 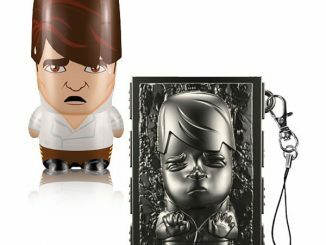 UPDATE: 3/28/2012 The case pictured above is sold out and link has been removed, but there are very similar cases on Amazon.com and Etsy. Check that website again. 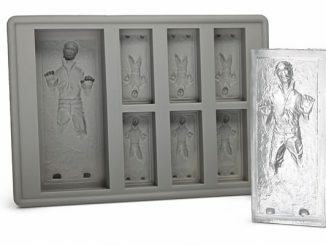 They have other cases there as well all han frozen. 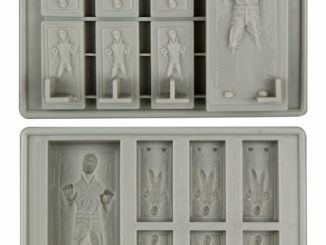 Please tell me they are making these for the droid phones as well!?! 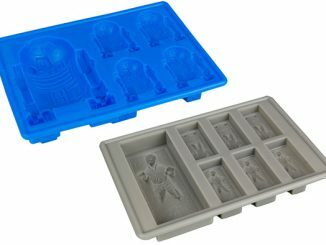 Can I buy this in a store or only online? ?